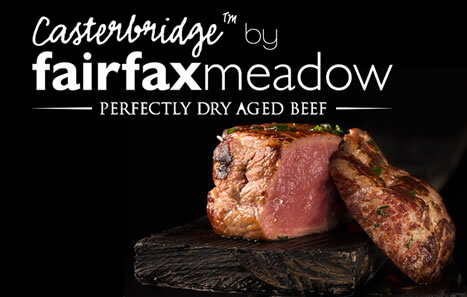 Whether you are looking for the everyday or the exotic, Fairfax Meadow can meet your supply requirements, at a cost to suit your budget and with full ‘farm to fork’ traceability. Casterbridge beef is dry-aged on the bone in specially designed maturation fridges to give the meat an intensely deep, rich flavour. It was named after a Thomas Hardy novel set in a fictional town, Casterbridge, in Dorset. 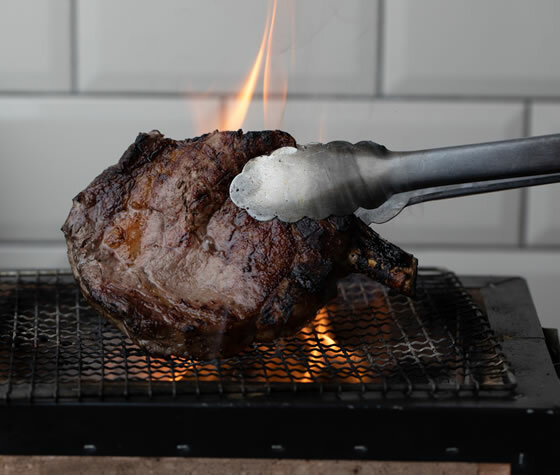 First launched in 2007, it is our Exclusive, Award-Winning Premium Beef Brand holding prestigious West Country PGI status, reaffirming the brand’s West Country heritage. 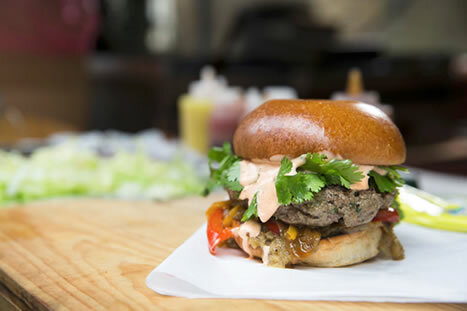 We produce around 1million burgers each month. Each has its own recipe, meats & size including a number of Award-Winning options. We use cutting edge technology to make burgers of the highest quality. 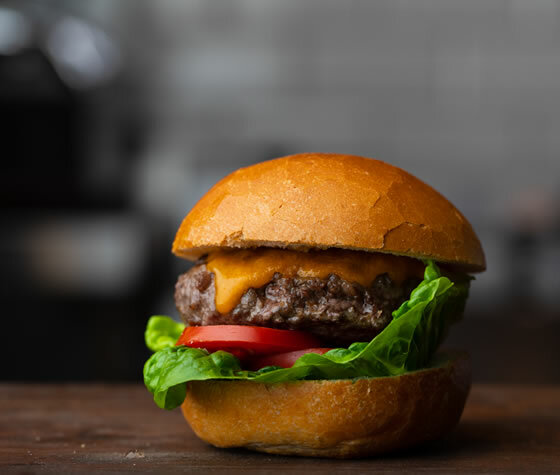 One of our favourites is the Chef Select Gourmet Burger, made with many different ingredients including Dijon Mustard, Gherkins and Worcestershire Sauce. 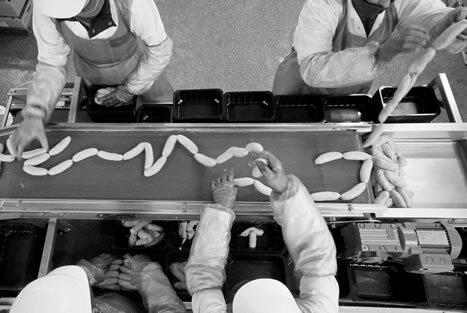 We produce a superb range of sausages. 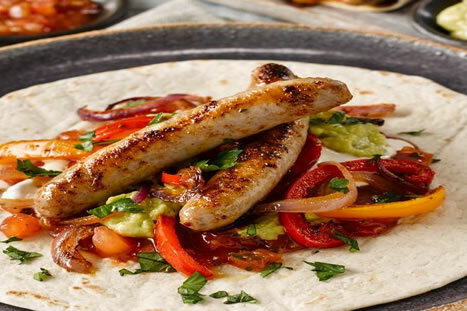 With over 25 years experience of making sausages, we have honed our technique and recipes to deliver the best. We stock a broad range of flavours but are always on the lookout for more. 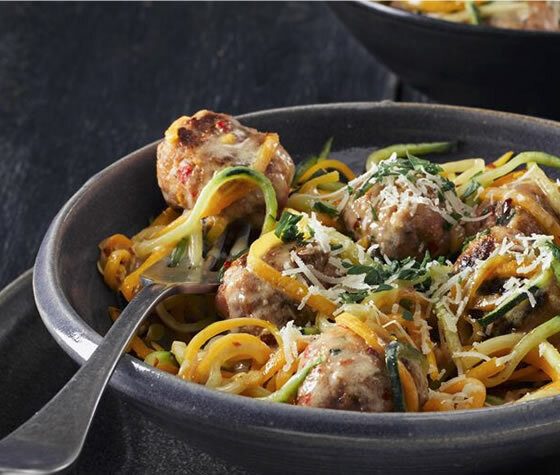 Our rare-breed Gloucester Old Spot Sausage was once named the Best Premium Sausage in Foodservice and continues to hold great acclaim.